Think back to the time before Blue Planet II, before omnipresent coverage of the problem of ocean plastic pollution and of the call to action. 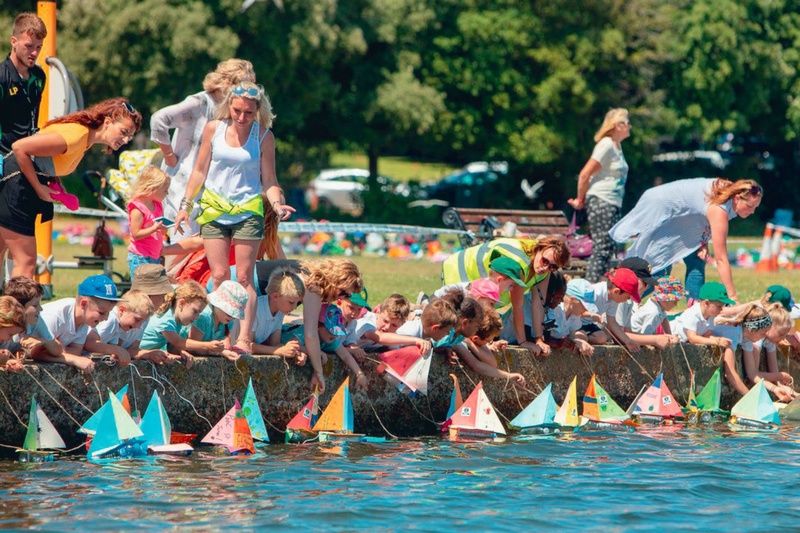 That’s when the principal of a south coast primary school and club secre­tary of the Queen Mary Sailing Club first started planning what would turn into a world record challenge: The Plastic Bottle Boat Chal­lenge. The Plastic Bottle Boat Challenge is aiming to raise awareness among children of the impact of plastic on the oceans and to set even more world records, writes env23’s John Twitchen. This article can be read in full in the latest edition of MRW Magazine or online here.